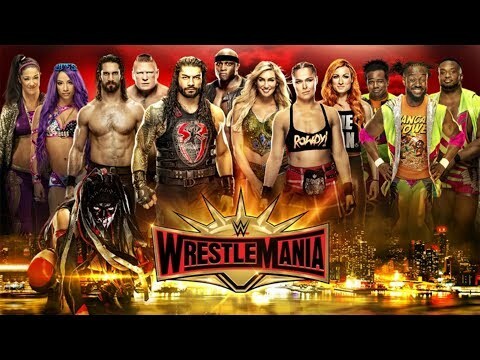 WWE Backstage [#312] - WRESTLEMANIA 35! 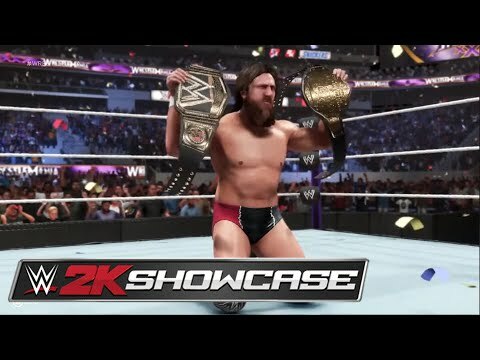 WWE 2K19: The Return of Daniel Bryan - Odcinek 9! 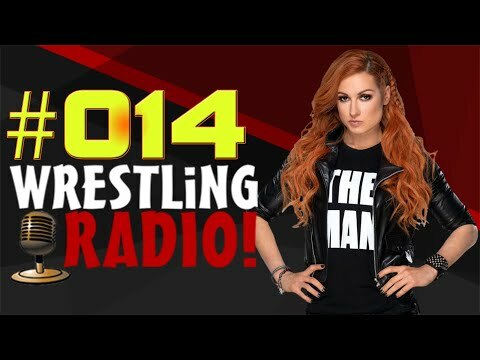 Wyniki RAW, The Hart Foundation w Hall of Fame, walki SmackDown & więcej - Wrestling RADIO [#15]! 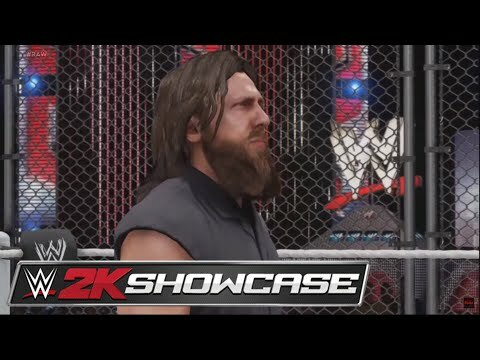 WWE 2K19: The Return of Daniel Bryan - Odcinek 8! 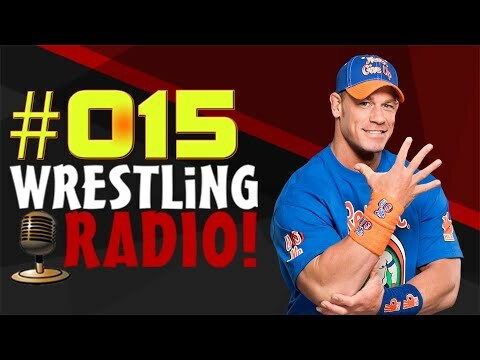 Zapowiedź RAW, Halftime Heat, skład kobiecego Elimination Chamber & więcej - Wrestling RADIO [#14]! 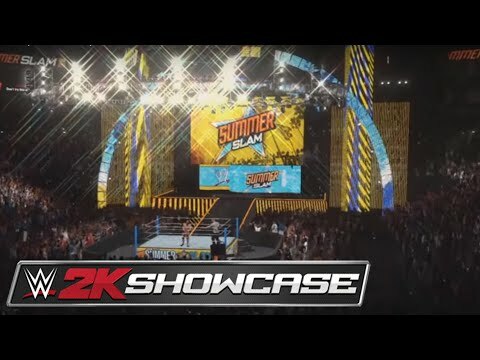 WWE 2K19: The Return of Daniel Bryan - Odcinek 7! 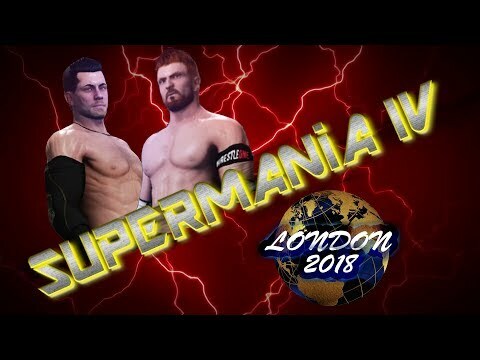 WWE 2K19: The Return of Daniel Bryan - Odcinek 6!